Cost Factor:Unlimited Usage with Limited Cost. No hidden pricing. 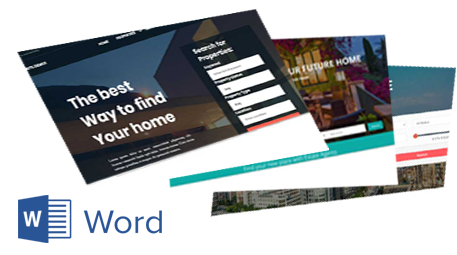 Branded Emails:Send properties via email to quickly generate interest and drive traffic to your website. 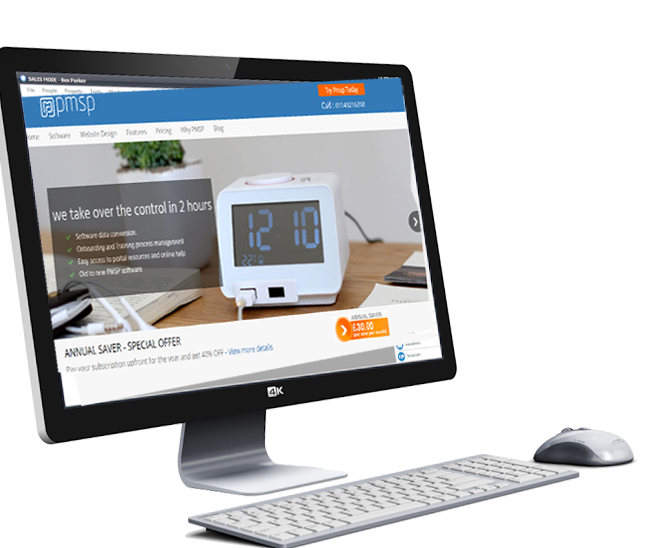 Instant Updates:Benefit from real-time and quick modifications to your websites. 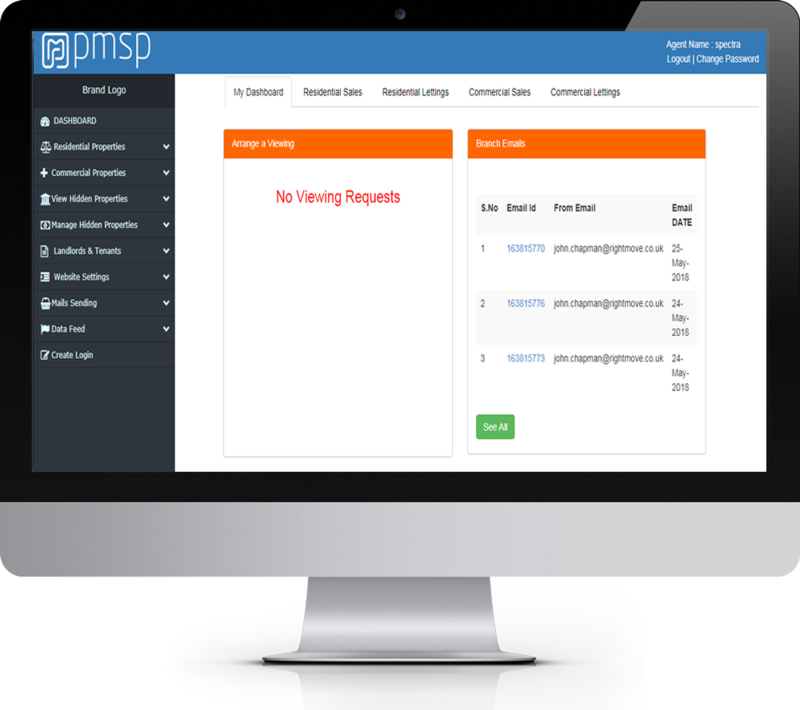 Messages and Alerts:Send instant messages and alerts to vendors with reminders as add-ons. Cloud Storage:Easy storage of pictures, documents and contacts via cloud. High-res Media:Use high-resolution images on your website to show off your properties to their best! Branded Letters:Create templates and create letters with a click of a button. Free Training:Our product is easy to use but we also offer a free training session for your staff. Smart Reports:Keep a track of your data and start using it to your advantage. 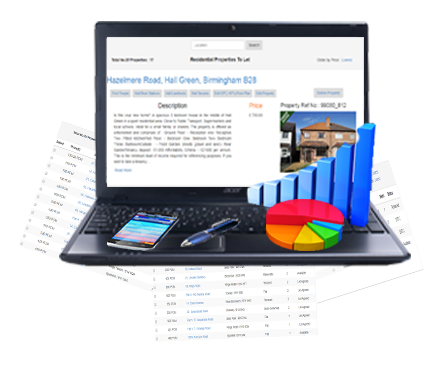 Real Time Feeds:Manage your properties in one place and even send to Rightmove in real time. New Media:Get quick access to window cards and brochures. 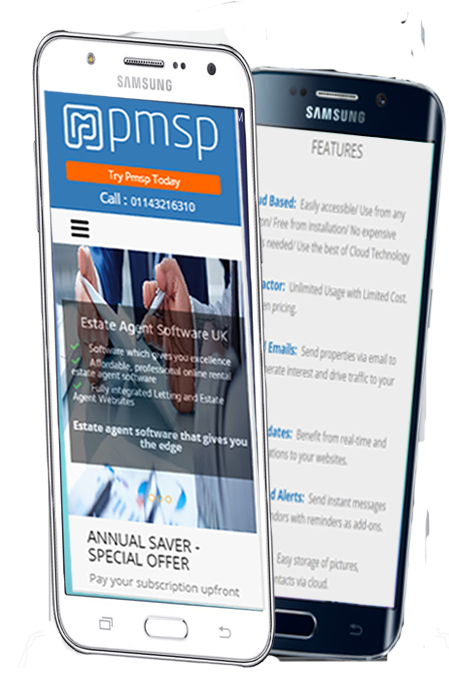 Multiple Verticals:We provide all types of software for the respective estate agencies. Shared Diaries/Auto Reminders:Manage your appointments with our online and mobile calendar. Photos, Floor Plans:Save your properties, contacts, images and documents in the cloud. Import Your Data:We can import data from your current software supplier in a number of formats. Campaign Strategies:Add promotional branding to your products through newsletters and prints. 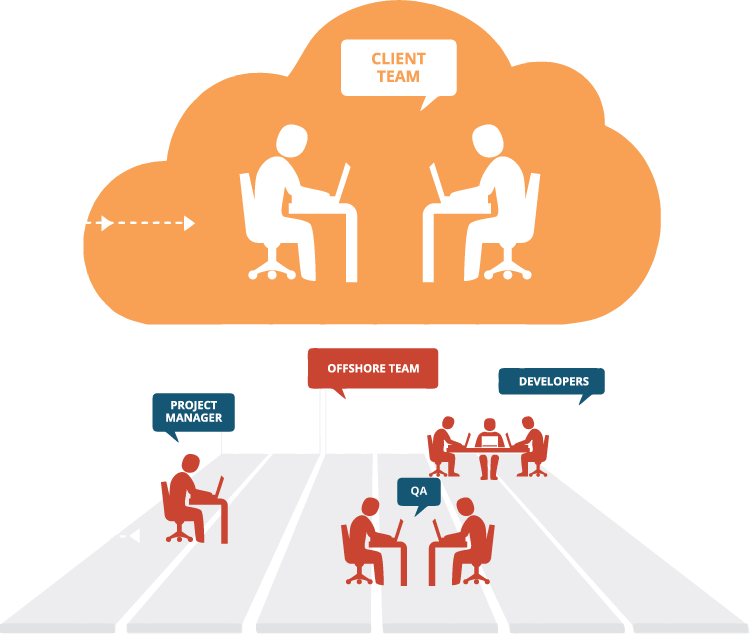 24/7 Support:Acquire all day telephonic support from the Help Desk team at UK. 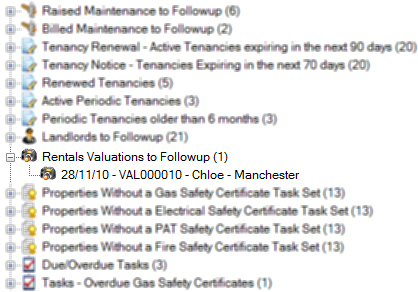 Universal Rentals comes with a whole range of features to help you run your lettings business successfully. 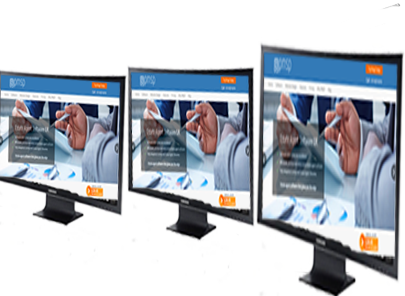 Universal Rentals comes with a large range of templates that can be mail merged into either Microsoft Word or HTML email templates. Templates can be fully customised to include your company artwork and contact details. Once setup generating your standard letters, documents or property particulars will be simply done with the click of a button. Examples of templates that can be created are:. 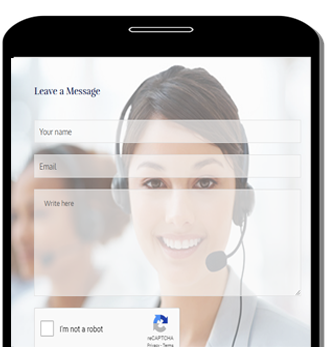 Universal has a built in diary system enabling staff to be aware of all appointments, viewings and meetings for everyone within the office. Typical appointments include:. If you are subscribed to Universal Rentals Management, there are additional reminders for payments, invoices and maintenance issues. Comprehensive management reports show company/staff performance to help you organise your resources and business more effectively. Many of the reports can be drilled down for a more detailed assessment. The reports can be exported as PDF, Word or Excel documents. Some key reports include:. 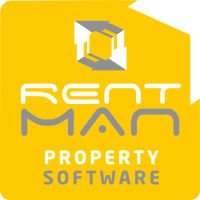 If you are subscribed to Universal Rentals Management, there are many additional financial and management reports that can also be generated.